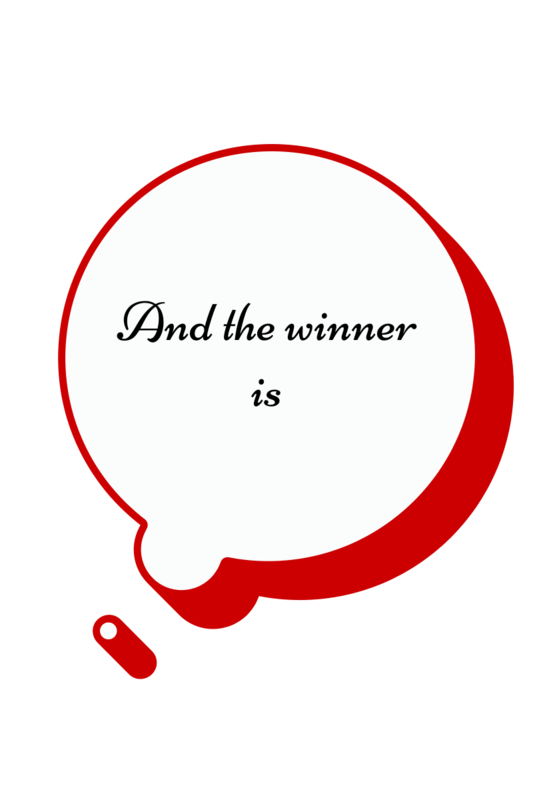 Home Reviews The winner of the personalised Christmas book is…….. The winner of the personalised Christmas book is……..
My competition to win a personalised Christmas book closed last night. With the help of random.org I drew a winner today. ……….Martina C. Congratulations. I have e-mailed you to let you know and included the Digital Scribe form required to personalise the book for your chosen child. Thanks to everyone for entering. Stay tuned to Learner Mama by subscribing to the blog via E-mail. Just pop your e-mail into the box on the right hand side (or down below if you are on a mobile device) and click subscribe.